Happy Friday, friends! I hope everyone had a good week. We got a break in humidity here and it has been glorious! I don't really mind the heat but it's the humidity that gets me. If it could just stay like this the rest of the summer it would be a beautiful thing. Wishful thinking, right?! I feel like I'm usually the last person to know about these national days that come out. Seriously, who makes these things up and can I have their job?! When the museum of ice cream started back in NYC I was on their wait list for tickets (never got them) and have still been getting notifications about all the other cities this fabulous looking place has traveled to. I still think they need a permanent location in NY, but that's just my opinion. Anyway, I got a few emails that national ice cream day was coming up and the more they sent me emails, the more I wanted ice cream. I guess their marketing tactics worked. 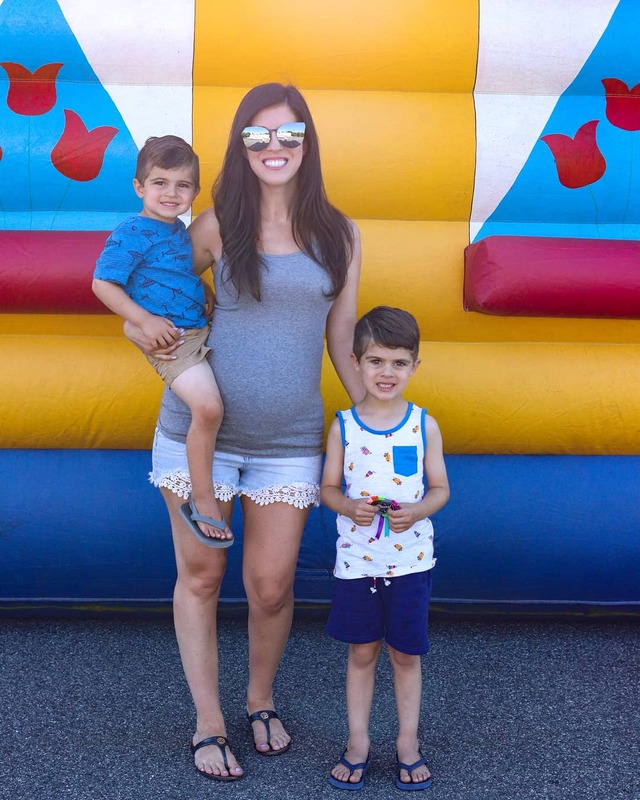 So what's a pregnant mama to do? Go and get ice cream, of course. 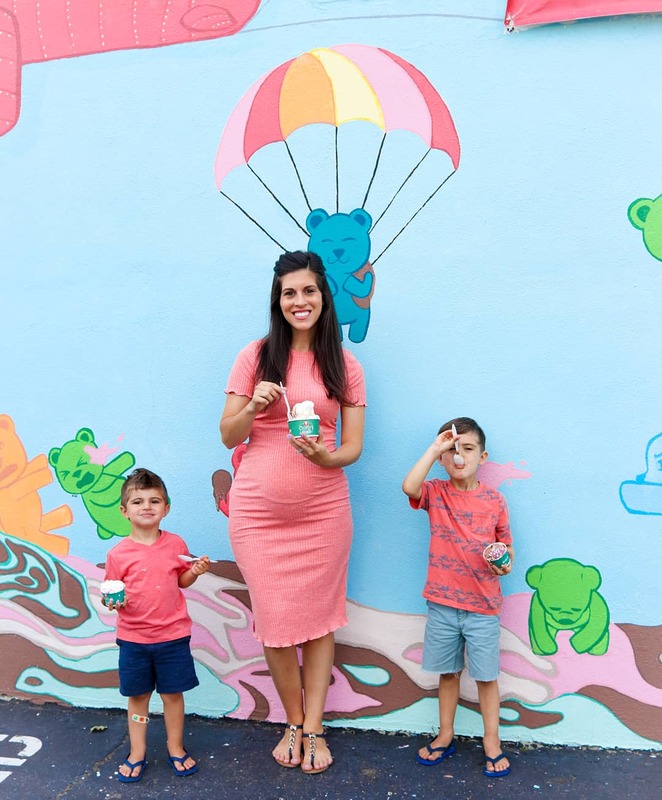 A local ice cream spot near us has this fun wall mural with gummy bears doing some silly things, so how do you resist snapping a picture in front of it? The answer is, you don't resist. Our ice cream was melting faster than we could smile so we made our way back inside to finish our sweet treats. Little nugget likes letting the end of his melt so he can drink it like a shake and make a funny mustache. Not a bad idea if I say so myself. 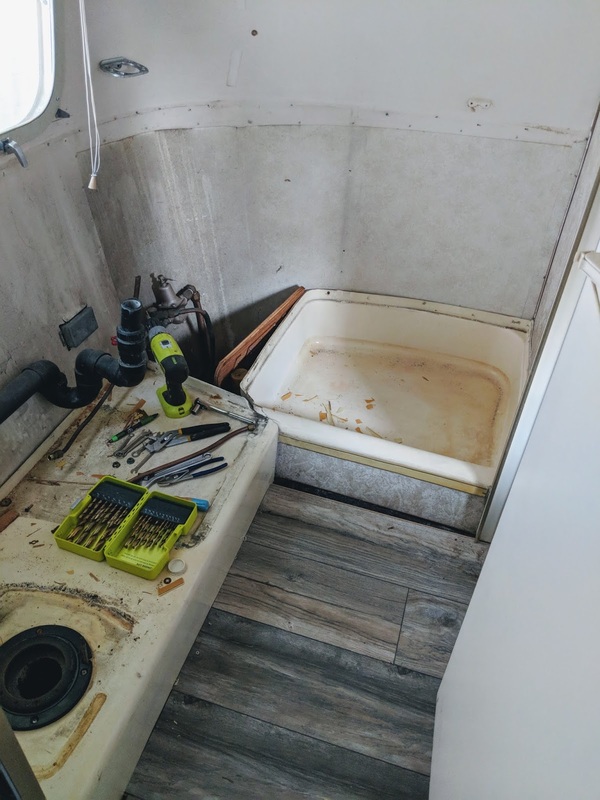 I should be the first one to know that it's a rare occasion when timelines are actually met, but we are making progress with our Airstream which is a step in the right direction. The boys mattresses were delivered this week and they loved turning them into gym mats to do some flips on. We decided that next spring we are going to put bunk beds in over top of where their twin beds go, but that won't be something we tackle this season. The water heater was installed and our bathroom is now gutted. After Eric hooks up the pipes we can finish the bathroom and then the rest is really all little stuff. We are still hopeful we'll have this on the road by the end of the summer. 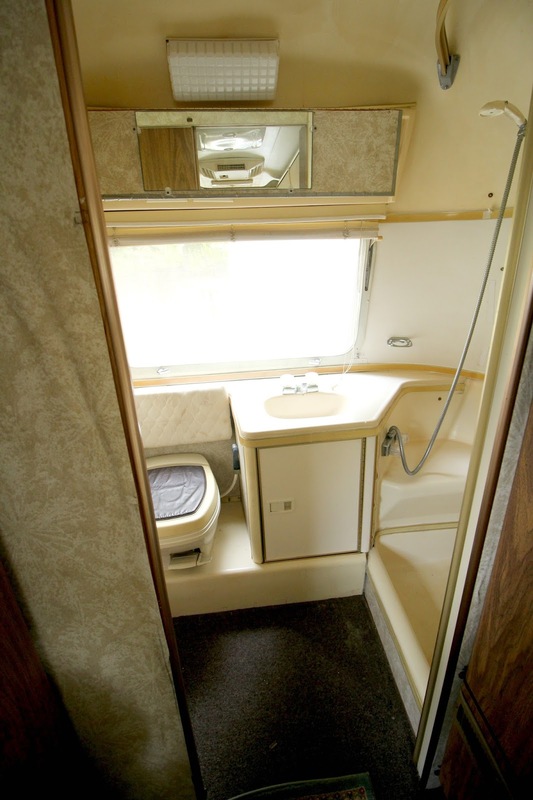 I'm also sharing a before pic of what the bathroom used to look like and I can't wait to see the finished product. this is probably my all time favorite of the week even though it came out of an unfortunate circumstance. My mom has been helping with the boys and watching them two days a week so they don't have to be in camp everyday and I can come home on my lunch to see them. Well she came down with shingles and has been in a lot of pain. She's not able to be around me or the boys for the next few weeks. I just feel so bad for her. Since we didn't have the boys signed up for camp the day she was supposed to watch them, I had to take a day and spend it with them. I'm not complaining though, any day with them beats being in the office. It was so nice to have some extra time with them and make the day special. We had a picnic lunch, went to the park, and then ended the night at our church's community outreach picnic. It did break my heart though when both of the boys on two different occasions, and separately, asked me things about the baby. I shared last week a little bit more about what we are dealing with and I know that it's really affecting all of us. Some days I am so strong and think, he's going to be fine, we got this. And others, I'm fighting back tears all day. When we were at the park A came up to me and said, can we bring the baby to the park when he's here? I said, of course! I'm sure he will love that. He looked around and got kind of quiet and then looked at me and said, but what if people stare at him or make fun of his lips? I could have broken down right then and there. I just tried to remind him that sometimes people stare when things look different but we need to do our best to protect him and know that he is just as special as everyone else. Then when we were at our church picnic, A was standing in line with Eric waiting to get his face painted and little nugget wanted to dance with me because his favorite song came on by the Newsboys, God's Not Dead. We were jumping around and he asked if he could put his hand on my belly so he could dance with the baby. I thought that was just the sweetest thing. 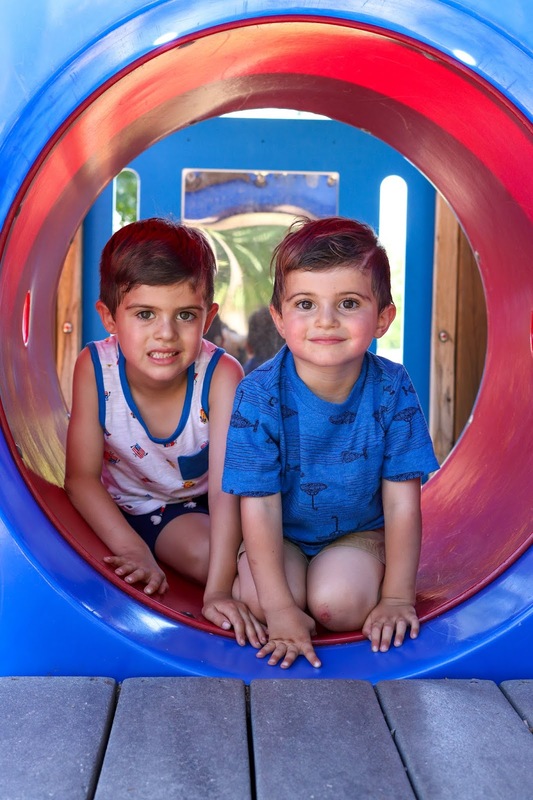 Then he looked up at me and said, mommy, if we bring brother to the picnic will people talk about his lips? I really tried to keep it together and explained things as best as I could to him as well. I'm not going to lie, the same concerns they have are some of mine as well. People can be so cruel, and this world can focus so much on perfection. I'm not sure I'm ready to face all of that and just hope that I can do my best with any situation that may come our way. I just wish I could shield him from everything, but I know that's not reality either. I mentioned last week that little nugget's birthday is coming up in a few weeks. He wants a nice shark party (like baby shark) so I've been trying to get some ideas together for him. We have a small spider-man sprinkler that's supposed to spin around, but it seems like he might have seen his day. 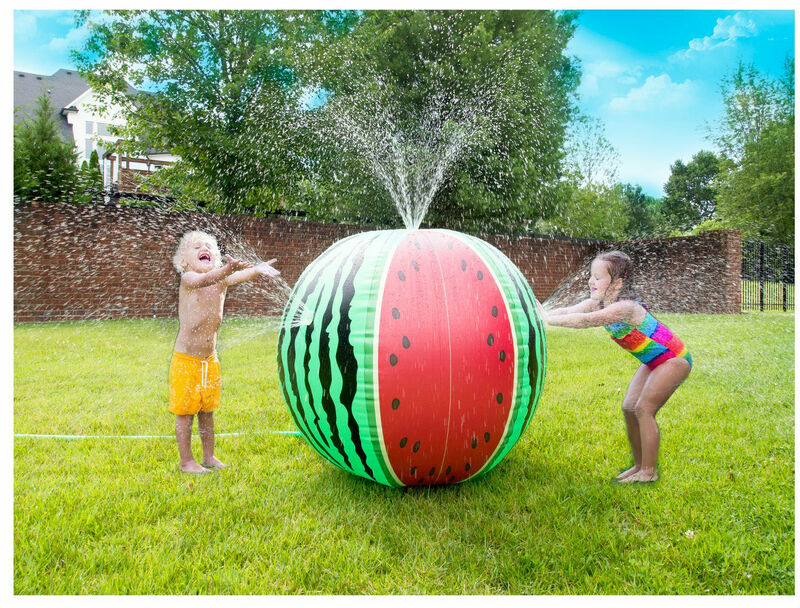 I came across this giant watermelon sprinkler and I think it would be great for the kids. It's not one where they need to jump over it, or anything that needs to spin around to where the gears could break. It got great reviews, and it's super cute too. I'm anxiously waiting for this one to come in the mail. We are also stocking up on these water balloons that the boys have been loving. He also really wants a bounce house so I've been calling around to a few places for rentals. The prices these places want I feel like could buy two of them for that. We started thinking more and more, and with three boys on the way, and many birthday parties to be had, we are considering just buying one. I'm sure the ones you rent are higher grade quality, and bigger, but I just can't see spending that price for a few hours and for only a one time use. 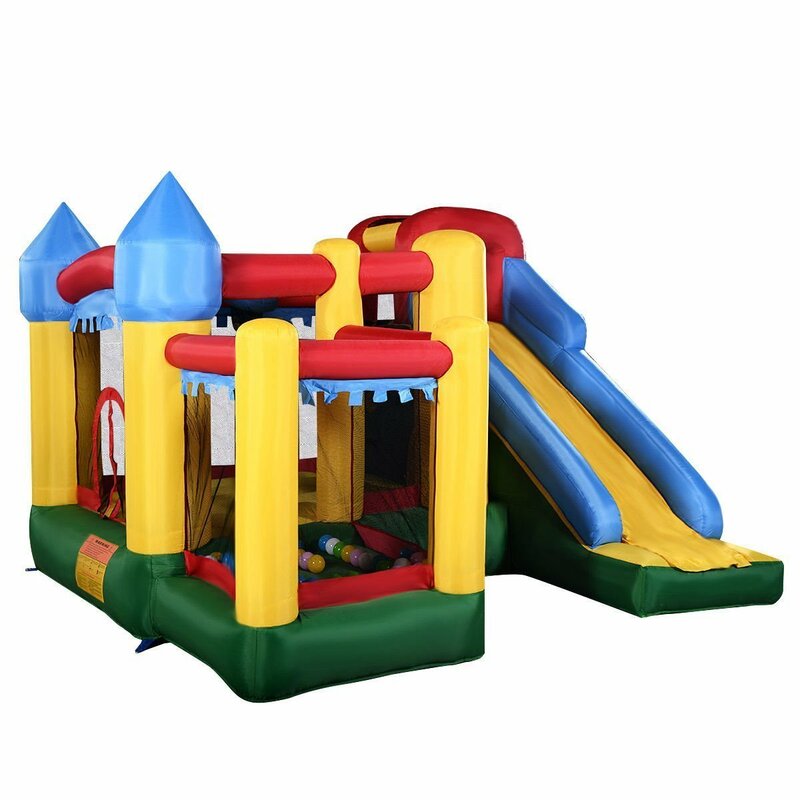 We have our eyes on this one with the racing slides or this one with the ball pit area . 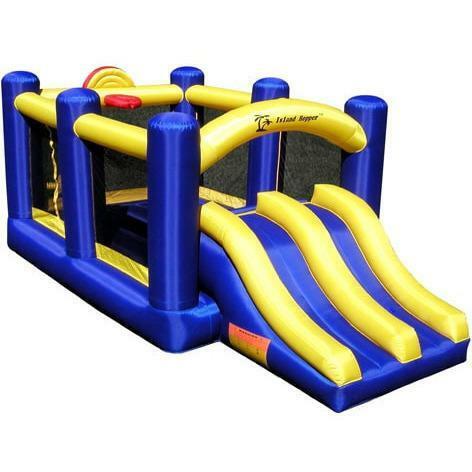 Does anyone have experience with buying a bounce house or one that you would recommend? I'm kind of impressed with myself and how many posts I was able to pump out this week. Who am I? I think this little space has become more of an outlet for me than I realized and it helps me switch my focus on more positive things. I can't tell you how appreciative I am for those that take time out of your day to read my posts. I know I've been behind on responding to comments but I read each and every one and they mean so much to me. 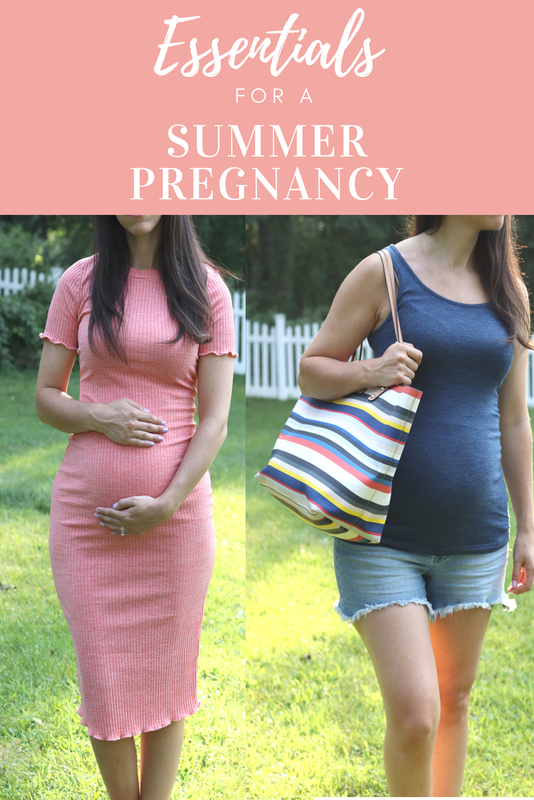 In case you missed it, I shared some essentials for a summer pregnancy, because apparently I like to have all my kids in the summer or right after. 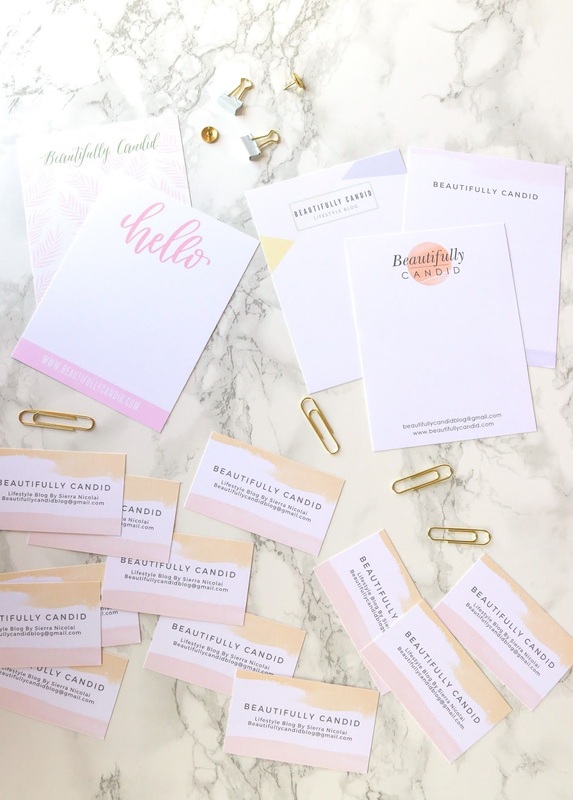 I also partnered with Basic Invite and shared some of what they offer and the custom stationery and business cards I got. 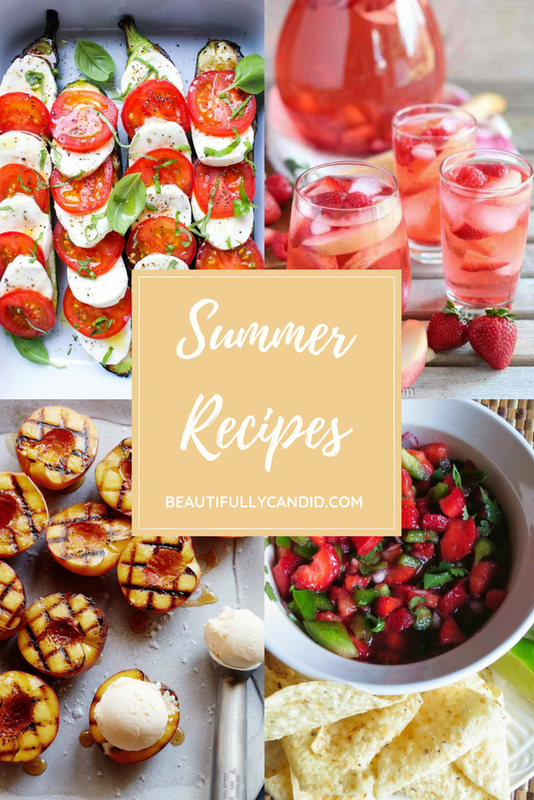 Then if you missed it, we also had our girl chat link up for the month and we shared our favorite summer recipes. I loved seeing what everyone shared and got some great ideas for some new recipes to try. 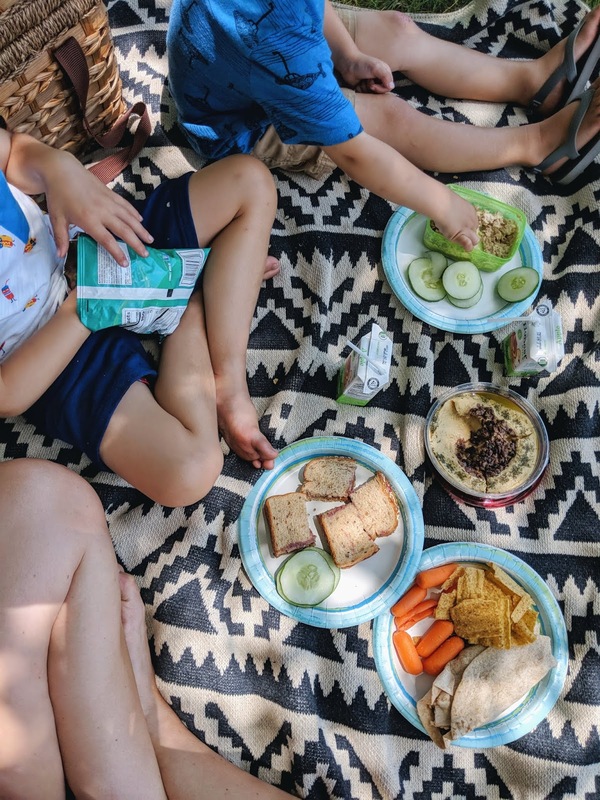 If you have any summer favorites be sure to stop by and link yours up! 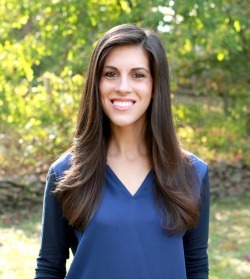 I hope everyone has a great weekend! 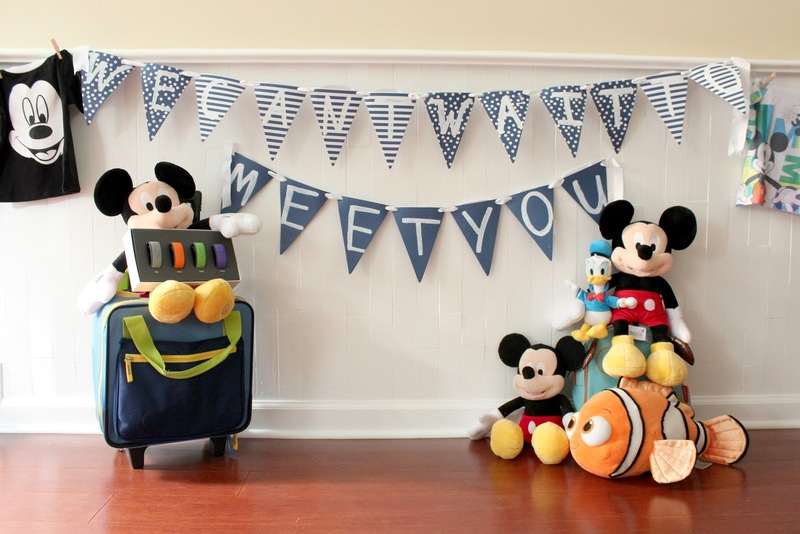 Here's were you can find me linking for all the link up fun.